Hi. I took some time to review my stamps set and I got one forgotten without using it. I prepared some cupcakes, what do you think? Althought it is a bit hot here to be close to the oven. 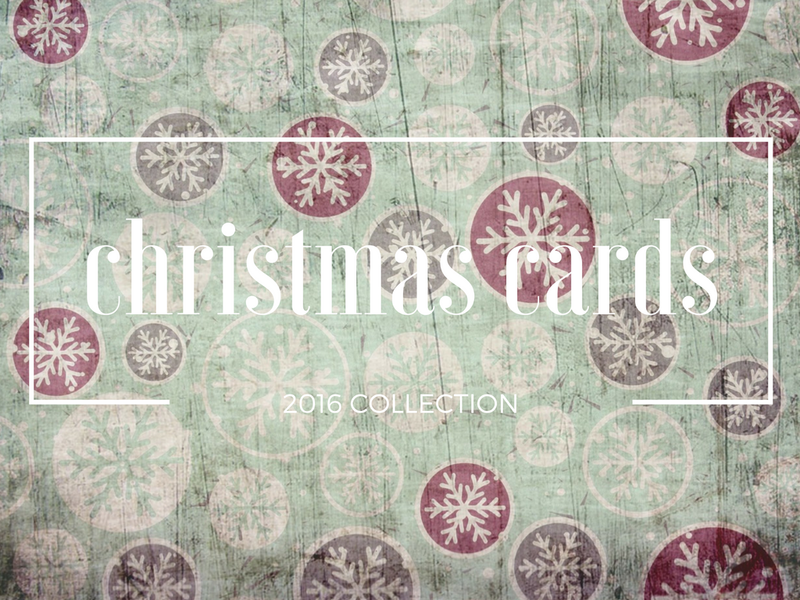 Have a look to my solo post at A Blog Named Hero to see the whole cards. Hola. De vez en cuando retomo una bolsa en la que tengo proyectos sin finalizar, restos de otros proyectos… y estas flores de fieltro y tela llevaban abandonadas demasiado tiempo. Los troquelé utilizando el die set Petal Posy de XCut y la Big Shot. Hi. From time to time I take my old projects bags full of projects not finished, some remains… and these felt and fabric flowers were alone for too long. I did die cutting using the Petal Posy die set to get them. Junto con el set de sellos ‘Especial‘ de La Pareja Creativa he elaborado tres tarjetas con cartulina craft como base, buscando un look natural. I made three cards with craft cardstock and using the ‘Especial‘ stamp set by La Pareja Creativa, trying to get a natural look. Como sé que os gustarán, os cuento que los enamol dots de madera son ‘Wood Dots’, Nine & Co de Teresa Collins y sí, son preciosos. I know you like them, so the wood dots are from Nine & Co by Teresa Collins. They are amazing. Y la última de la serie. And the last one of this card pack. Hola. De nuevo por aquí con una creación publicada en La Pareja Creativa. Una tarjeta para desearos a todas un fin de semana soleado, con fondos creados con tintas Distress. A ver si os gusta. Hi. Again here with a new card published in La Pareja Creativa´s blog. A sunny card to wish you a nice card, with a background using Distress Inks. Let me know if you like it. Hola. Si algo me dejaron las tendencias en cardmaking del año pasado fue mi pasión por las acuarelas. De otro material quizás me puedo cansar más rápido o me resulta complicado. Pero no de las acuarelas. Me obligo a hacer cosas diferentes para no repetirlas unas y otra vez. Hi. Watercolor is fixed on my cardmaking style since it was a trend last year. I can get tired of other mediums or to be difficult for me. But watercolor is passion. I use other supplies maybe as an obligation to avoid being repetitive with watercolor, it´s true! Y aquí están. Llevaba tiempo queriendo probar el efecto de una técnica bastante utilizada últimamente: estampar sobre acuarela con tinta blanca de pigmento. Así que los pasos fueron los siguientes. And here they are. For weeks I wanted to try this effect that it´s popular right now: to stamp on top of watercolor with white pigment ink. There are the steps that I took. Empapar de agua limpia el papel de acuarela e, inmediatamente, añadir color con las acuarelas (sí, las escolares funcionan genial). Dejar secar al aire (lo prefiero así). Troquelé acetato con círculos para obtener una plantilla. Añadir los círculos usando esa plantilla casera con tinta de pigmento blanca. Dejar secar. Estampar el mensaje. Montar la tarjeta. First, to get wet the watercolor paper using clear clean water and, quickly, to add watercolor (the ones for school work great enough). Leave it dry (I prefer not to use the heat gun). I did die cutting with acetato and some circle dies to get a homemade stencil. I added the white pigment ink using that circles. Leave it to dry. Stamp the greeting. Finish the card. Con esta tarjeta participo en el reto ‘Anything goes’ de Simon Wednesday Challenge. No me canso de mirarla. Espero que os guste. I join the current Simon Wednesday Challenge ‘Anything goes’ with this card. I can not stop looking at it. I hope you like it. Hola. Una nueva entrega de la serie de vídeos ‘Trucos de tarjetería’ que estoy haciendo en mi canal de YouTube. En este incluyo cómo organizo mis tintas Distress, sus correspondientes esponjitas o foam y mi muestrario de tintas. Hi. A new video included in my ‘Cardmaking tips’ video serie published in my YouTube channel. In this new video is included how I organize my Distress Inks, the relative foams and the ink sampler. Nunca pensé que haría un vídeo así cuando veía (y veo) tantos vídeos ‘tour craft room’. Esto de los materiales de scrapbooking tiene algo o mucho de adictivo. En el vídeo menciono los pdf de Ranger con las etiquetas de las tintas preparadas (tintas grandes y mini) y el pdf con hueco para estampar. Claro que esto lo irán cambiando ahora que lanzan una tinta nueva cada mes durante todo este año. I never thought that someday I would do a video like this, specially after all the video craft room tour that I´ve watched (and I still watch). I think organizing scrapbooking supplies is adictive. During the video I speak about the pdf from Ranger website prepared to label the Distress Inks (the big ones and the mini ones) and the pdf chart to colour. I think they will change them all along 2015 as they are releasing a new Distress colour each month. Espero que os guste, que os aporte alguna idea o que os surjan otras diferentes que os sean útiles para vuestras necesidades. Cualquier duda, comentadme. I hope you like it, you get a new idea or you get anything useful for your storage needs. Don´t hesitate to comment any doubt.